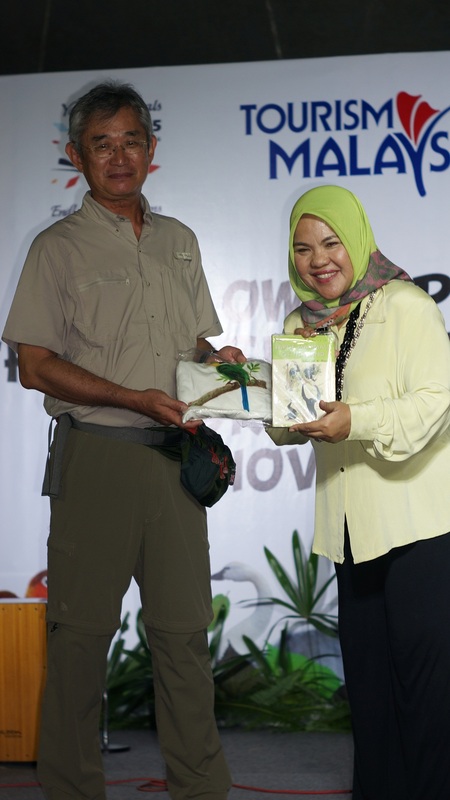 The 5th Asian Bird Fair was proudly organized by the Malaysian Nature Society (MNS) and hosted by Lembaga Pembangunan Langkawi (LADA) with the wonderful support of Tourism Malaysia and was held at the Oriental Village on the lush tropical island of Langkawi. 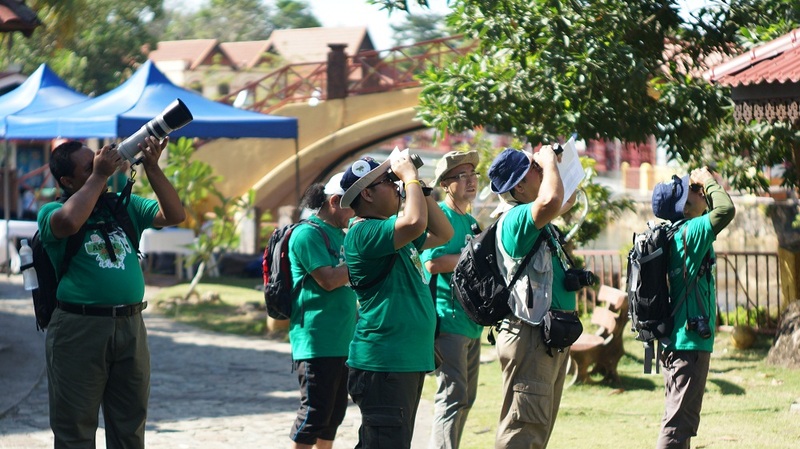 The Asian Bird Fair (ABF) is an annual event founded by six organizations from Taiwan, the Philippines, Thailand and Malaysia with the aim to highlight and showcase the different bird fairs across Asia, to promote the protection of birds and their habitats, encourage birdwatching and other ecotourism activities. The six founding organizations took turns in hosting the ABF starting with the Wild Bird Club of the Philippines (Davao, 2010), Chinese Wild Bird Federation (Tainan, 2011), Bird Conservation Society of Thailand (Bangpoo, 2012) and The Wild Bird Society of Taipei (Taipei, 2013). Dubbed the Hornbill Island of the World, Langkawi was the perfect location for the fair. The island is home to 221 different species of birds, has coastal areas consisting of limestone ridges, with an extensive surface area of forest covered mountains, hills and natural vegetation. 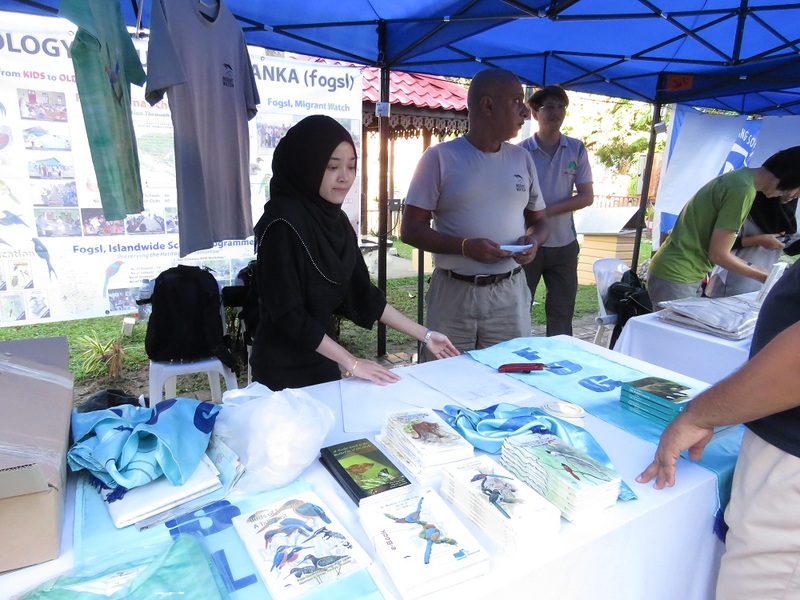 MNS believed that events like these will create better awareness of our precious natural heritage and the rich biodiversity that Malaysia is blessed with. 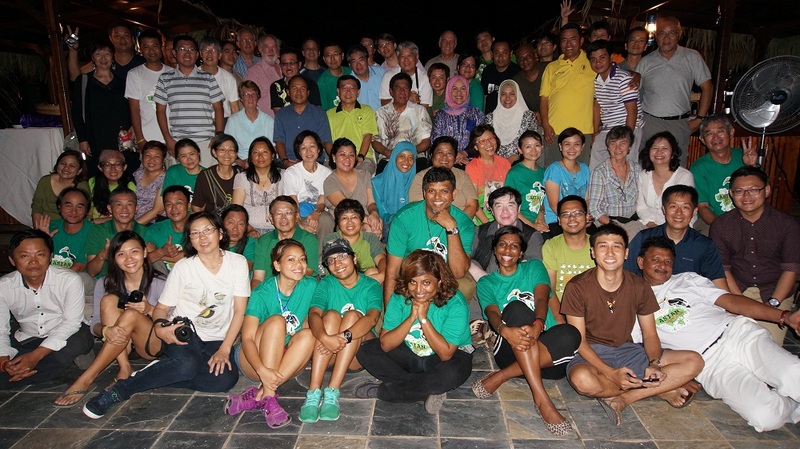 It is evident that Langkawi offered her stakeholders a fantastic opportunity to achieve a sustainable and potentially lucrative livelihood while living in harmony with nature. As such, it makes perfect sense that the protection of her natural ecosystems and habitats can bring greater returns in the form of ecotourism activities. The fair was aimed to showcase this potential by drawing in regional and international visitors. MNS was also heartened by the warm welcome and cooperation provided by the event host Lembaga Pembangunan Langkawi (LADA) as well as the invaluable support of Tourism Malaysia. In this joint effort, all three parties came together to host, organize and support this one-of-a-kind fair. 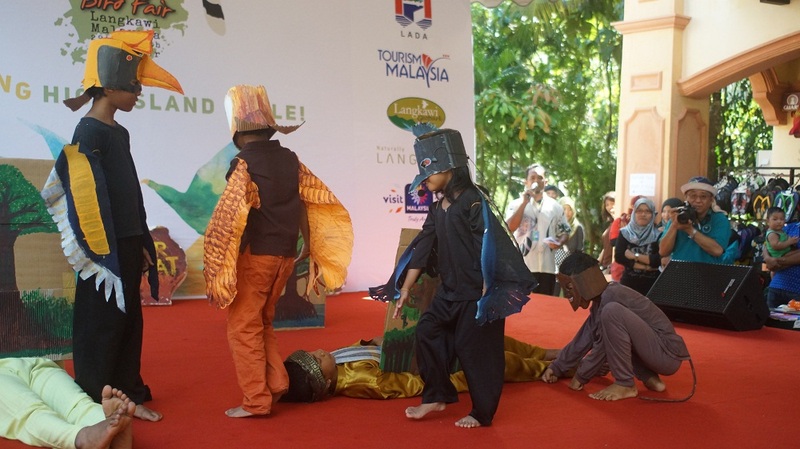 Exciting activities such as guided walks, nature talks, an international forum on eco-tourism, photo, poster, colouring and storytelling competitions were organized to entertain nature lovers, both young and old. More than 5,000 visitors attended this event. 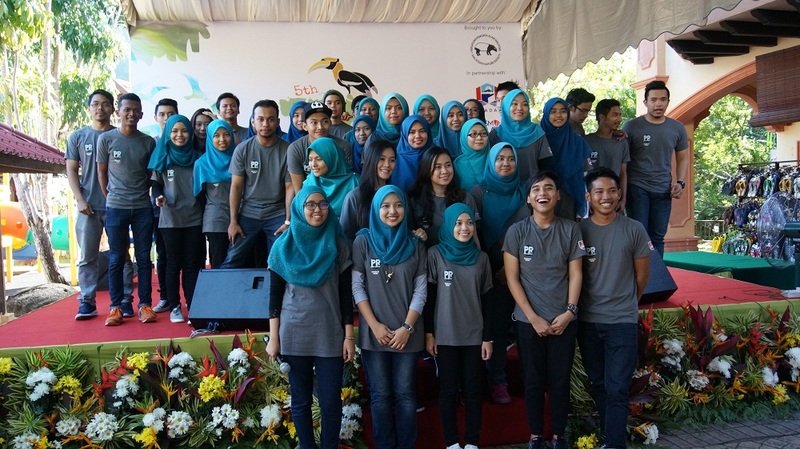 Posted on August 21, 2015 April 14, 2016 by asianbirdfair2010Posted in 5thAsianBirdFair, Birdwatching, Malaysia, NatureTagged asianbirdfair, featured. 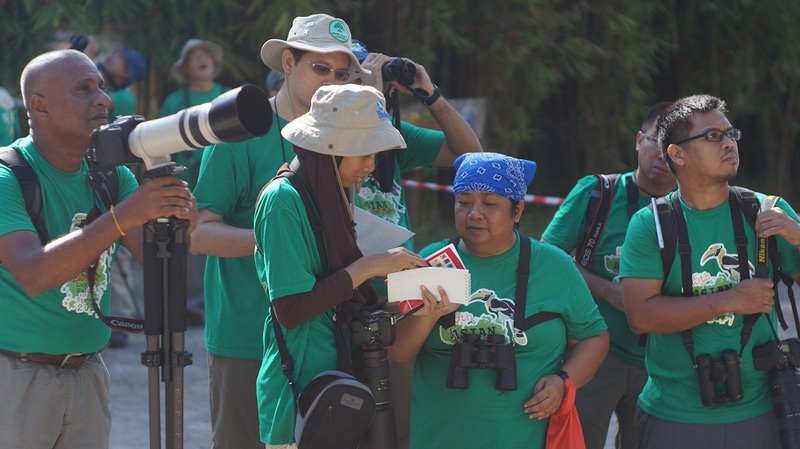 Next Next post: See You at the 6th Asian Bird Fair – Singapore!